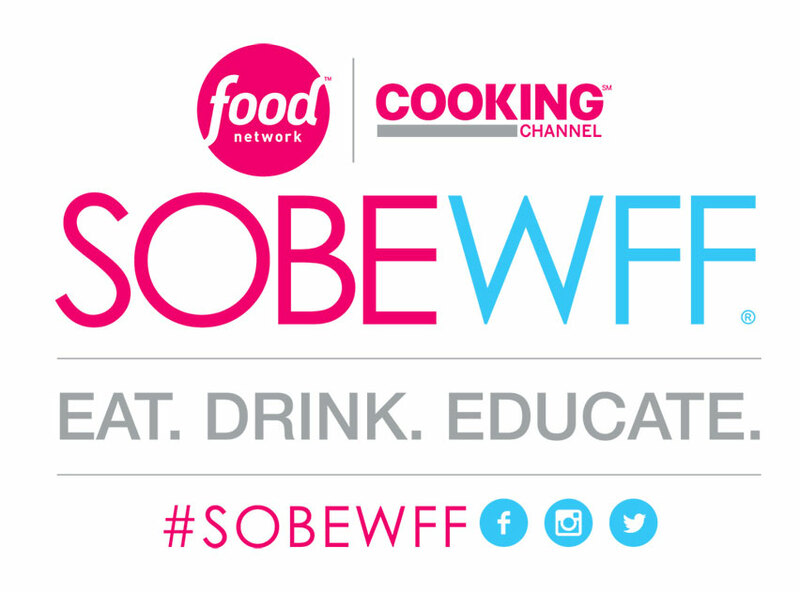 The Food Network & Cooking Channel South Beach Wine & Food Festival is a national, star-studded, five-day destination event showcasing the talents of the world’s most renowned wine and spirits producers, chefs and culinary personalities. The Festival now attracts more than 65,000 guests annually to its 85+ events throughout the five-day weekend, which take place at various locations throughout South Florida. Looking forward, the 18th annual Festival will take place February 2019 and once again feature internationally renowned talent and leaders of the hospitality industry at uniquely crafted events showcasing world-class wine, spirits, food, and fun. Fill out this form and we'll get back to you within 24 hrs.